Brigham Young was the second president and prophet of The Church of Jesus Christ of Latter-day Saints. 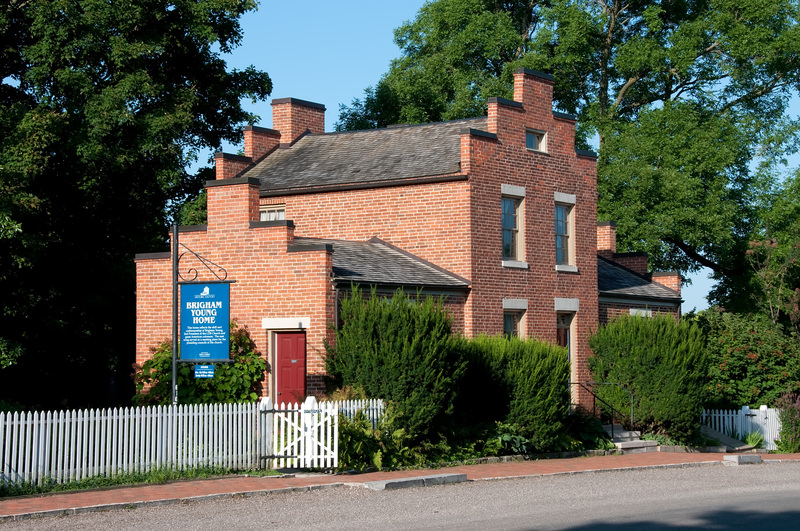 While he was serving a mission in England, his second wife, Mary Ann, acquired property in Nauvoo and moved their family from the abandoned Des Moines barracks in Montrose, Iowa across the river to a partially completed log home in Nauvoo. 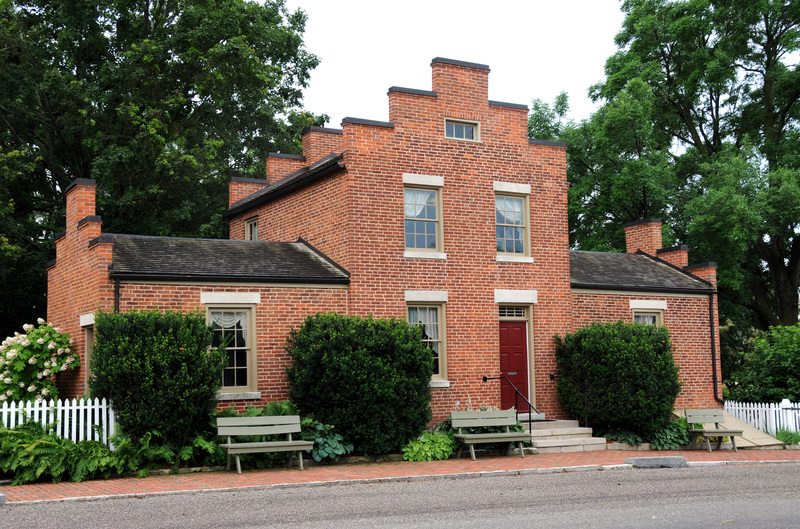 After returning from England, Brigham began work on a brick home for his family. 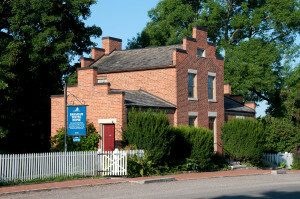 The Brigham Young Nauvoo home. Photo by Kenneth Mays. The Brigham Young Nauvoo home, interior view. Photo by Kenneth Mays. 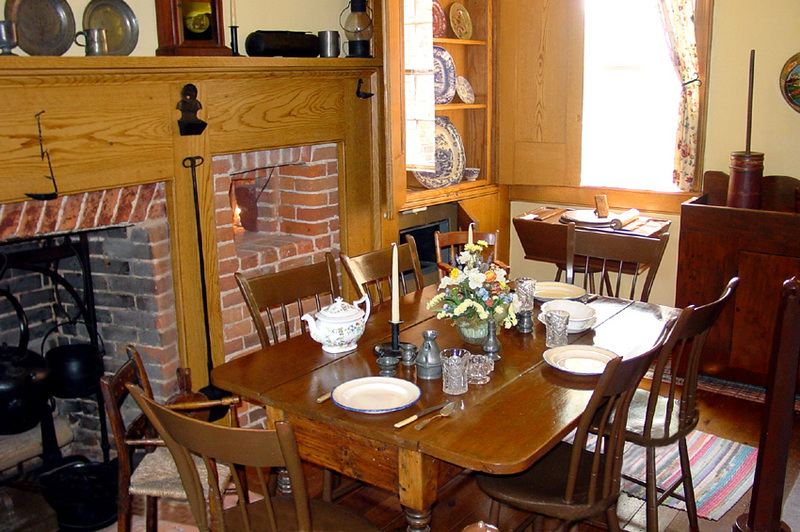 Prayer meetings of the Quorum of the Twelve Apostles were often held in the home and ordinances were performed here as well. While living in this home, Mary Ann wrote to President Young who was then serving a mission in the East informing him of the martyrdom of the Prophet Joseph Smith in the summer of 1844. The Young family lived here until making the trek West to the Salt Lake Valley. 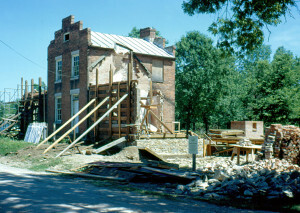 The home was restored in the early 1970s and President Spencer W. Kimball dedicated it on May 25, 1973. 1 Manuscript History of Brigham Young, 1801-1844, ed. Elden Jay Watson (Salt Lake City: Smith Secretarial Service, 1968). 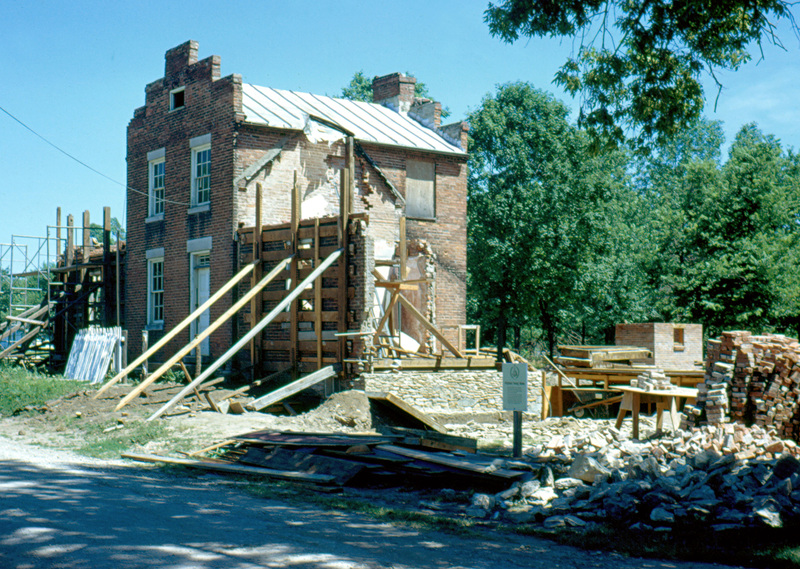 The Brigham Young Nauvoo home during restoration. Photo (1968) by Raleigh Davis.